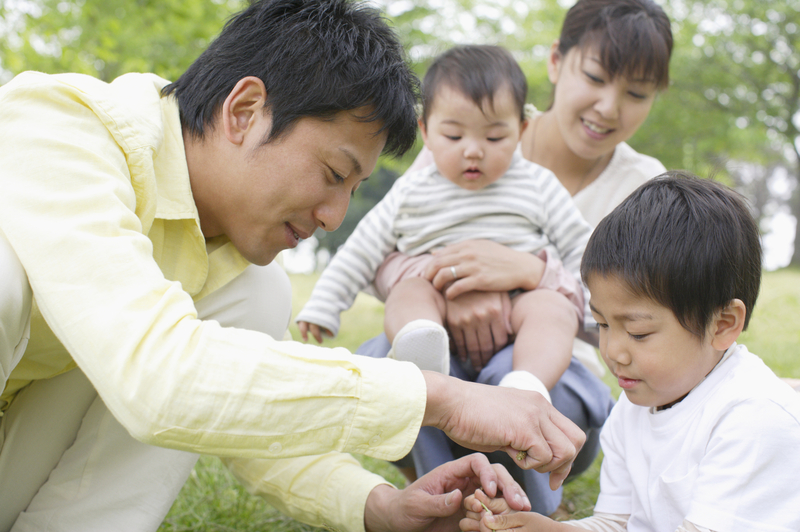 Japan Child Panel Survey (JCPS) aims to examine the association between changes in society and child rearing by conducting a survey on the conditions of child rearing at home and the children’s learning. The social circumstances surrounding child rearing and education have changed dramatically in recent years. Acknowledging this, various surveys have been conducted on the relation between children’s academic ability and living conditions. However, children change and grow even faster than adults. Unless rigorous surveys are conducted repeatedly to follow the development of children over a long period of time, it is difficult to clarify what affects children academically and psychologically. By regularly conducting the JCPS on the same child from the same household, the child’s developmental process can be ascertained. By analyzing this data together with the data from the Japan Household Panel Survey (JHPS) and Keio Household Panel Survey (KHPS), researchers can examine the complex association between the domestic and surrounding circumstances and children’s development. Through the 2011 survey, an agreement of cooperation with the National Institute for Educational Policy Research has been established, and the survey result is to be used in international comparisons by the Organisation for Economic Co-operation and Development (OECD). There are great expectations for the JCPS as one of a few sources of rich information that allow researchers to examine the dynamic relationship between changes in the social environment and child rearing and development in Japan. The JCPS includes two sections per child: one to be answered by the parent and the other by the child. The child survey section consists of a basic academic skills test including mathematics, the Japanese language, and deduction, as well as a questionnaire regarding learning and life at school. The mathematics and Japanese language test questions vary according to the child’s academic year. The parent survey section is the same for all academic years. It consists of a questionnaire regarding education, child-rearing environment, and the child’s behavior. Parents are requested to answer one questionnaire for each child. The JCPS has been conducted every year from 2010 as a collateral survey to the Japan Household Panel Survey (JHPS) and Keio Household Panel Survey (KHPS). The subjects are parents, who have participated in the JHPS or KHPS and have children that are attending elementary or junior high school, as well as their children. We obtain their consent before every survey. In the 2010 survey, we asked for the cooperation of households with children of the relevant age that participated in the Second Wave questionnaire (JHPS2010) of the JHPS, in 2011 from the 8th Wave questionnaire (KHPS2011) of the KHPS, and in 2012 from the 4th Wave questionnaire (JHPS2012) to cooperate in the JCPS. Parents and children are requested to answer their questionnaires at home and then return them by post. The policy of data usage and the release of JCPS are the same as that of the Japan Household Panel Survey (JHPS/KHPS). Please register to be a PDRC user to apply for using the data. 1st wave (JCPS2010) Questionnaire (The details of the achievement tests for the child are not disclosed). 2nd wave (JCPS2011) Questionnaire (The details of the achievement tests for the child are not disclosed). 3rd wave (JCPS2012) Questionnaire (The details of the achievement tests for the child are not disclosed). 4th wave(JCPS2013) Questionnaire (The details of the achievement tests for the child are not disclosed).